Do You Have a Bed For a National Guard Soldier? Home › Quirky › Do You Have a Bed For a National Guard Soldier? 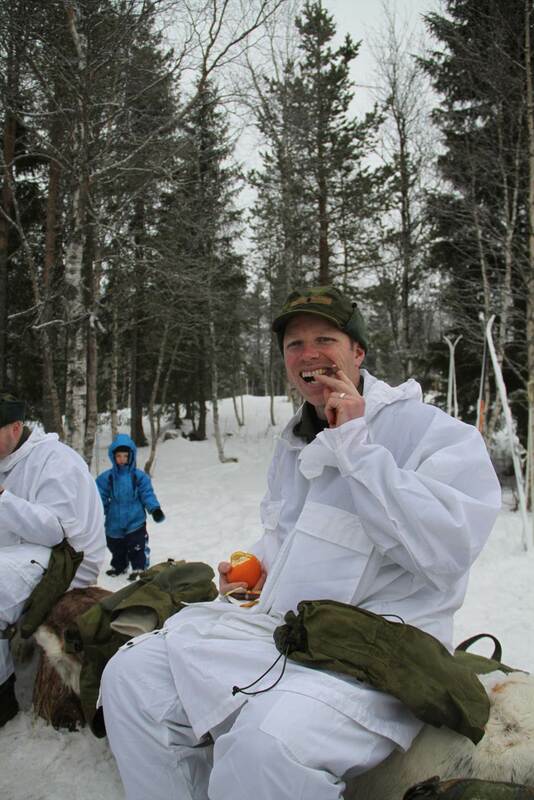 The Norwegian Home Guard in Trøndelag, Central Norway, is searching for host families for soldiers from Minnesota National Guard the weekend from February 20 to 22. Namdalsavisa Newspaper uses the headline “Do you have a bed for a soldier?”, that presumably has made residents of the region curious. This is the 42nd time the Norwegian Home Guard and Minnesota National Guard exchange soldiers and need host families in Trøndelag. 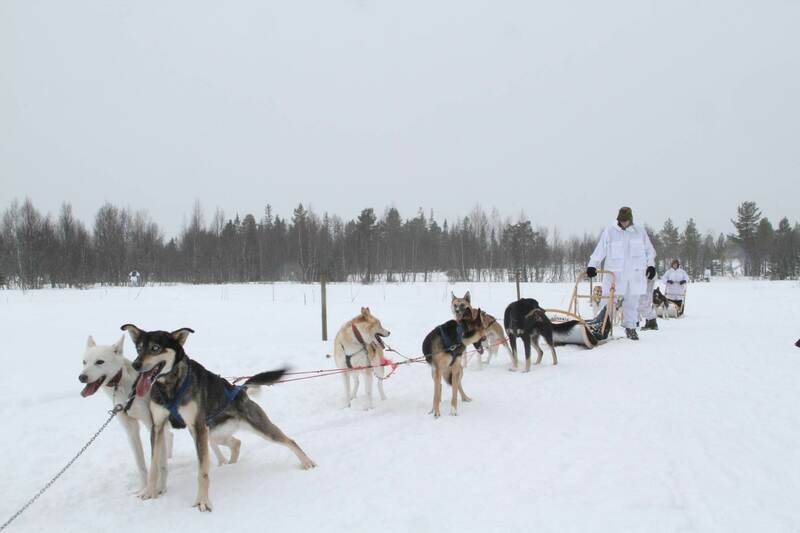 Soldiers from Minnesota come to Norway to participate in winter training from mid-February. At the same time, 100 youths from the Norwegian Home Guard are going to the U.S.
– The exchanges have been a great success because of the hospitality in Trøndelag, the local Home Guard writes, and can guarantee all the National Guard soldiers an once-in-a-lifetime experience. The Norwegian Reciprocal Troop Exchange (NOREX) began in 1974 and is the longest-running military exchange partnership between any two nations. There are many traditions associated with the 10-day exchange and the competition to participate is big. The US part takes place in Camp Ripley in Minnesota, while the Norwegian part takes place in Stjørdal in North Trøndelag. 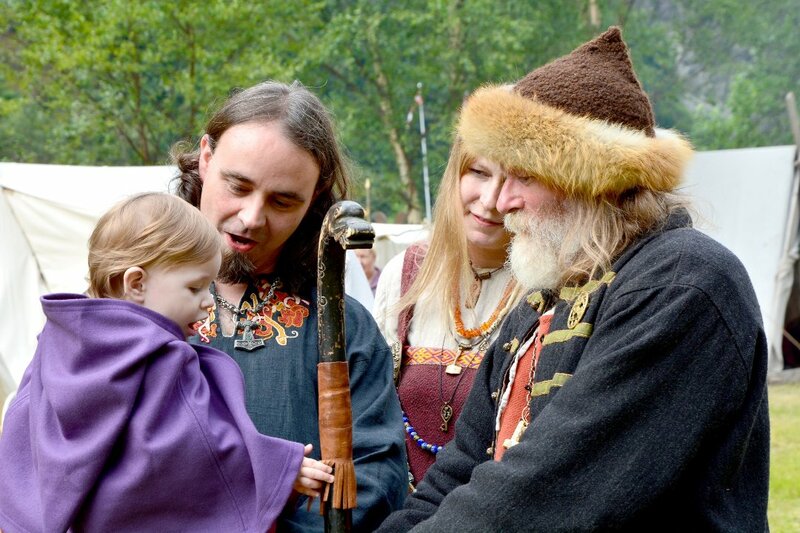 The Norwegian Home Guard youths also get the opportunity to live with a Minnesota family and experience some local culture, the so-called “Buddy Weekend”.